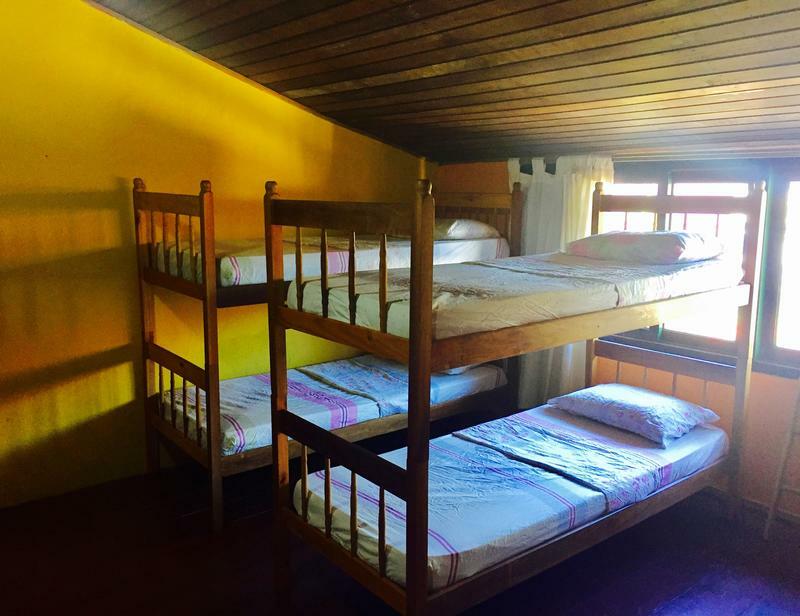 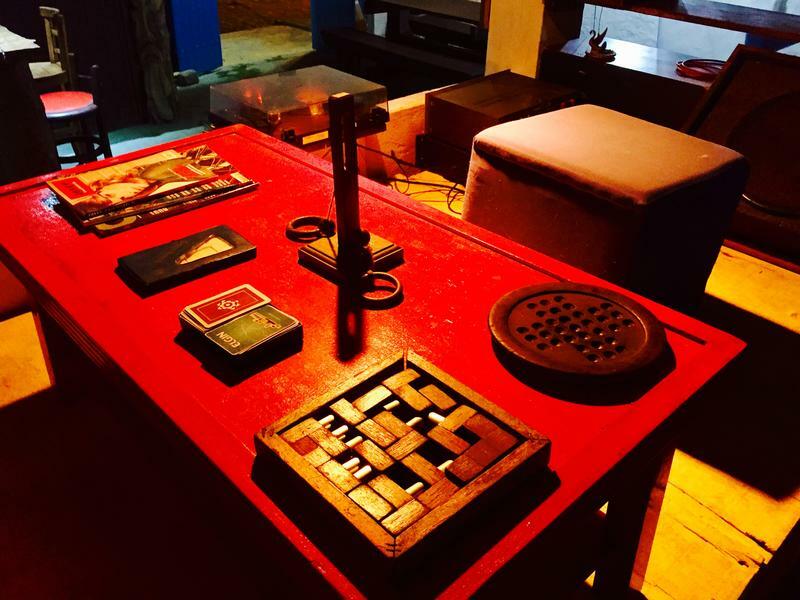 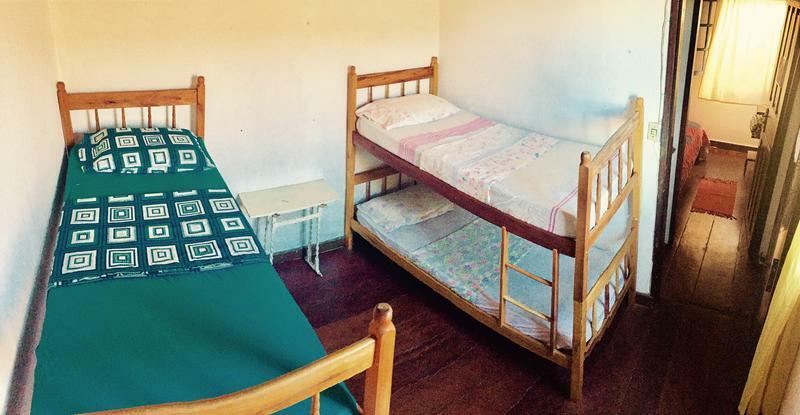 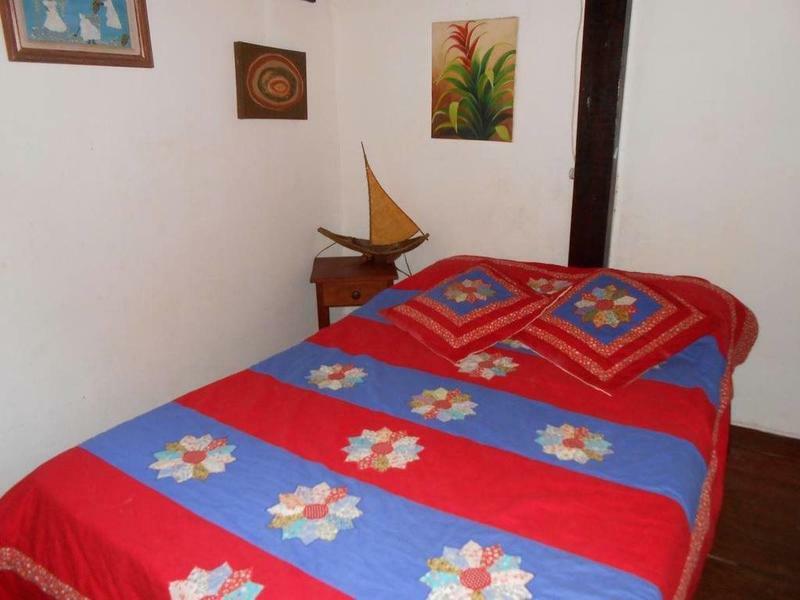 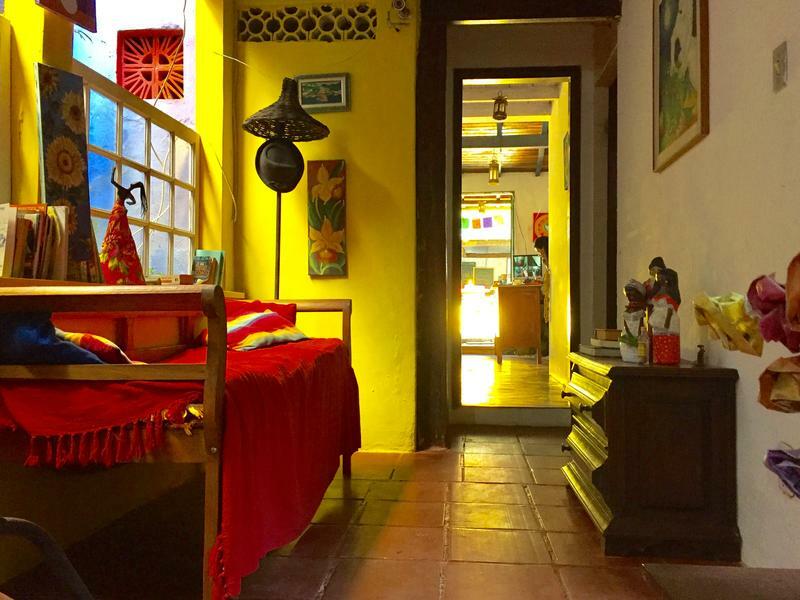 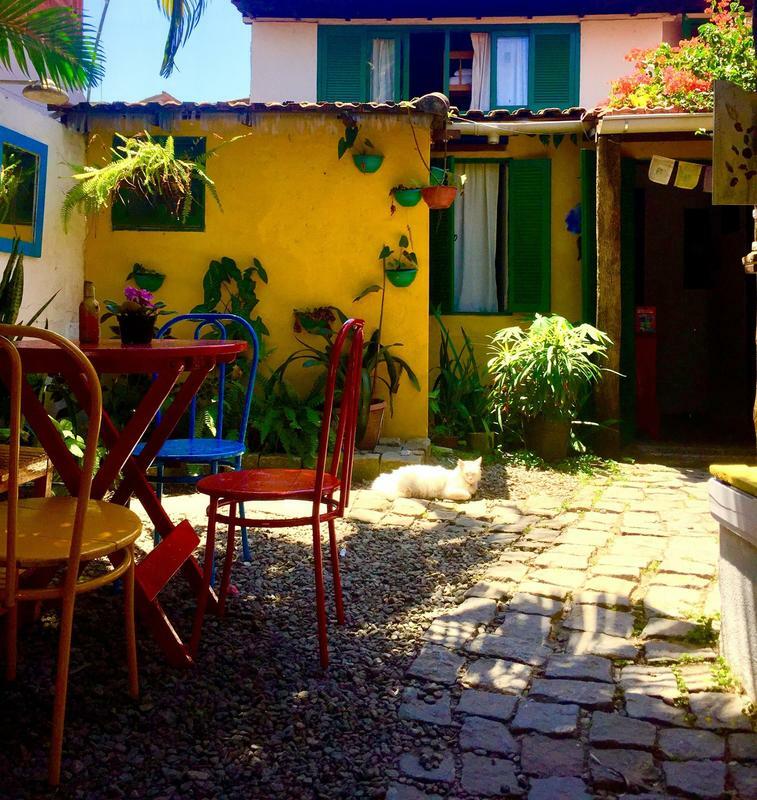 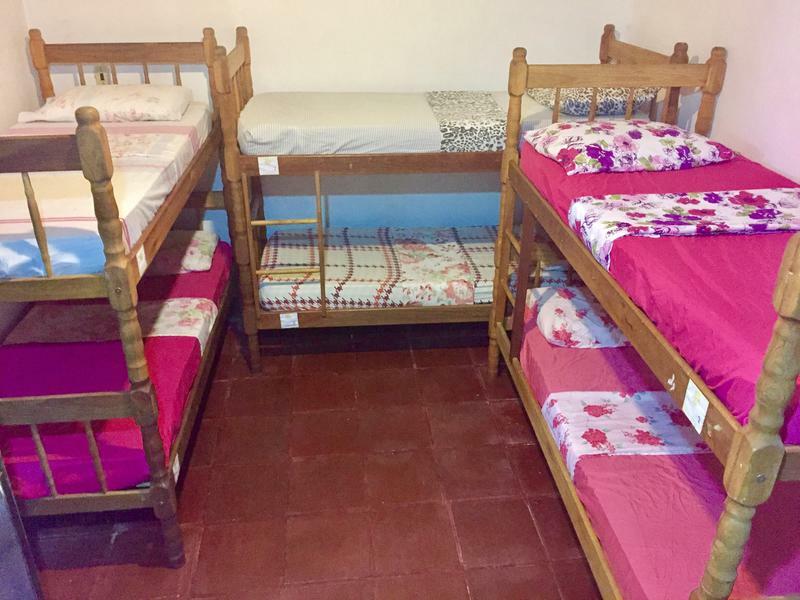 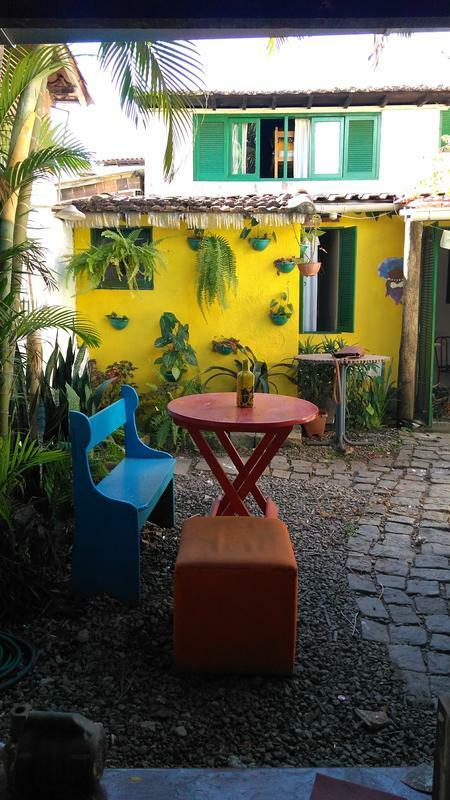 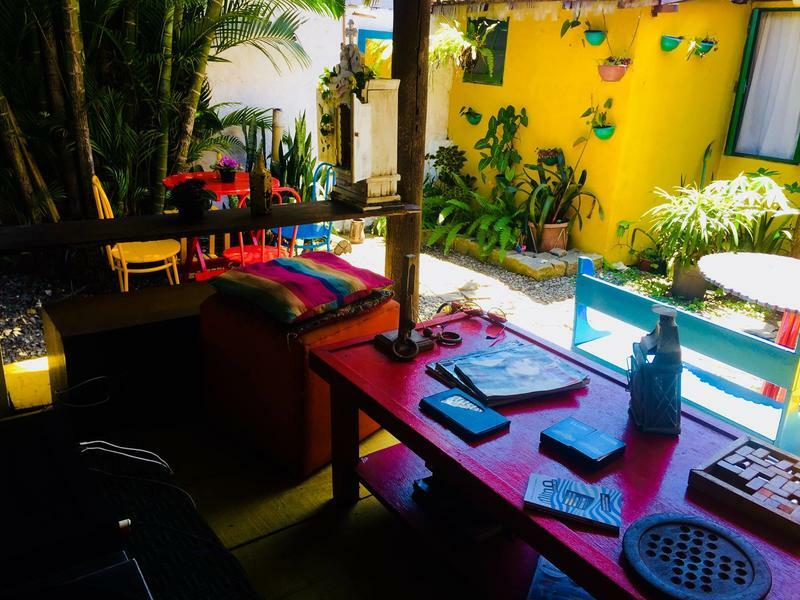 Hostel Alecrim has a rustic style in the city of Paraty, here guest have the possibility to explore Brazilian culture and nature. 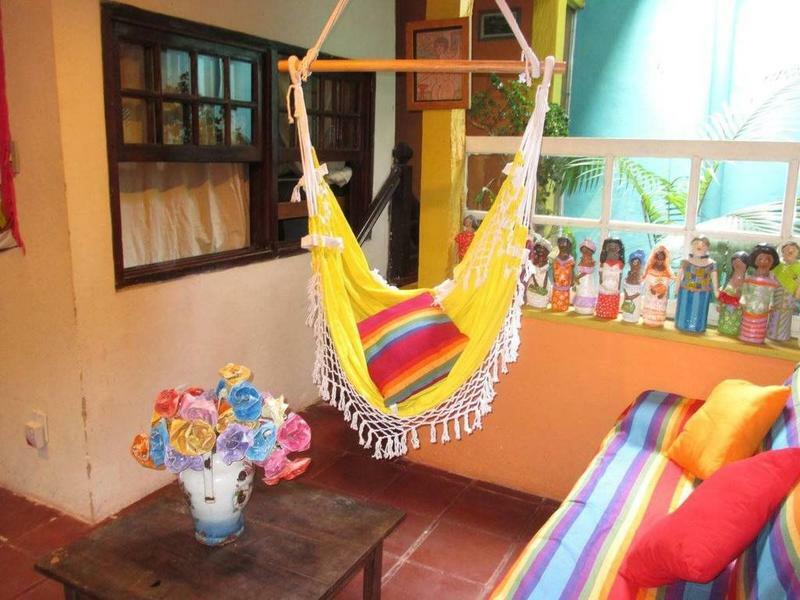 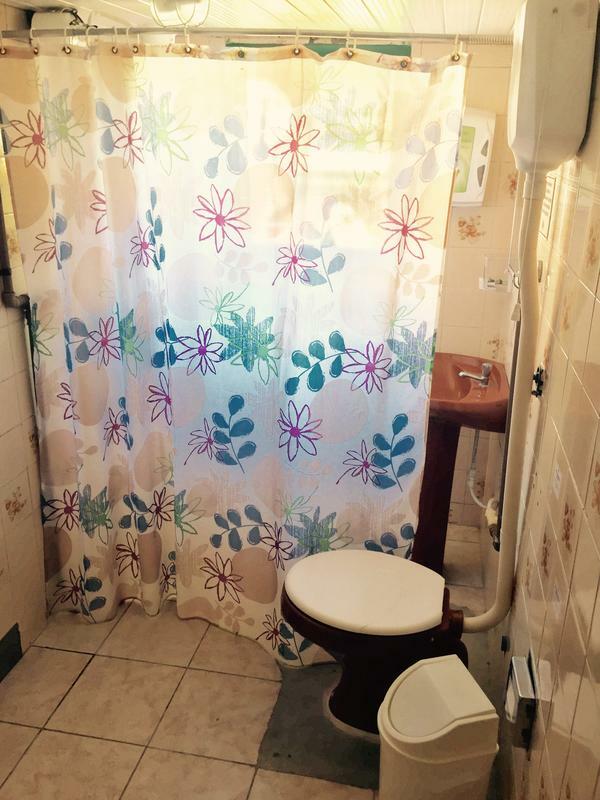 The hostel also offers bike rental and car rental. 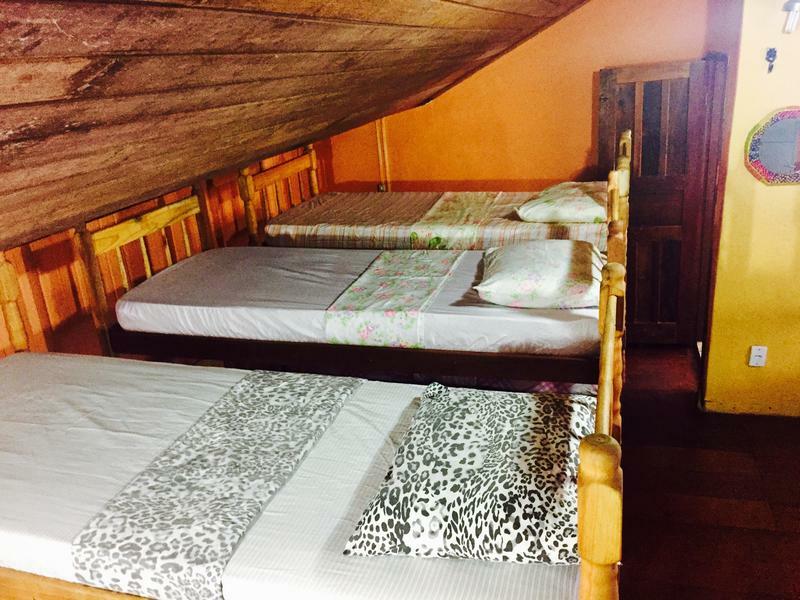 If you came by bus, we are located 5 minutes from the bus station. 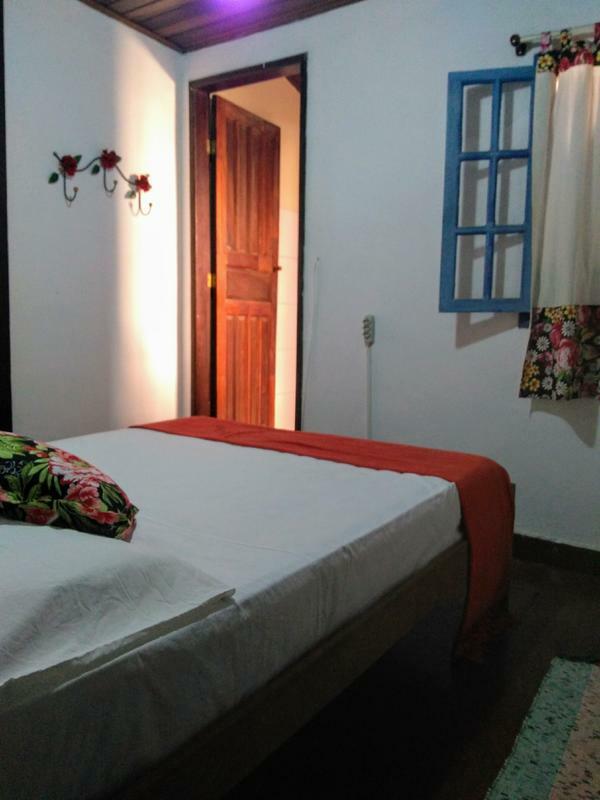 By Car: When you arrive in the city, follow to the end of Avenida Roberto da Silveira, turn right and keep to the right then turn left, right and again to the right, Hostel Alecrim is 50 meters to the right..
We are located 05 minutes walk from the historical and commercial center of Paraty, market, pharmacy, banks, Paraty Bus station is 1 km from Hostel Alecrim, while Paraty Airport is 1.7 km away.